The period has gone when luggage was just a box for containing compulsory stuff, now it is the means of presenting your style and sovereigns. Made from best quality leather and fabrics, these luggage sets, are not only for holding your equipment but also for your luxury appearance and comfort. An expensive, high-quality, name-brand set of luggage will help you for keeping your special items protected and intact. 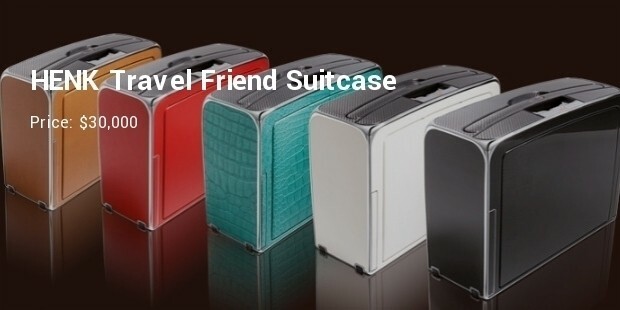 The value of the luggage varies with the excellence of materials, design, and features. An extreme expensive travelling kit can be overstated by different types of gems with an automated system. 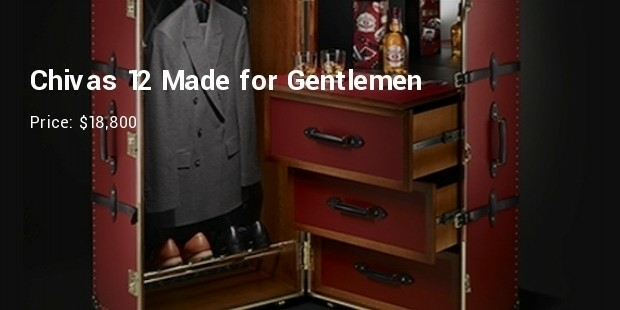 A stylish and elegantly designed luggage may cost you more than the whole expense of a trip. 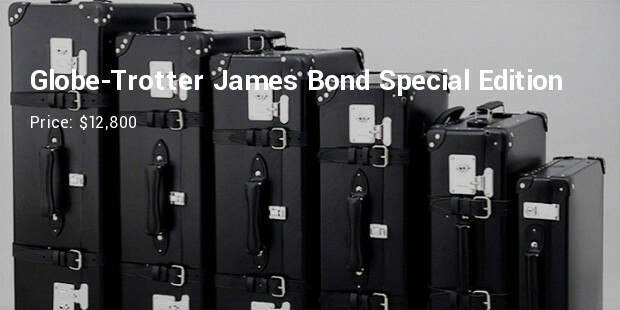 Here are the top 10 most expensive luggage sets. 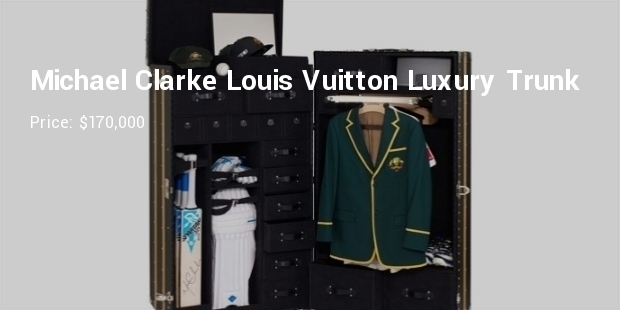 This exclusively new Louis Vuitton cricket trunk was designed by Cricket world’s one of the most feared batsman, Michael Clarke, for the betterment of Sydney Children’s Hospital. 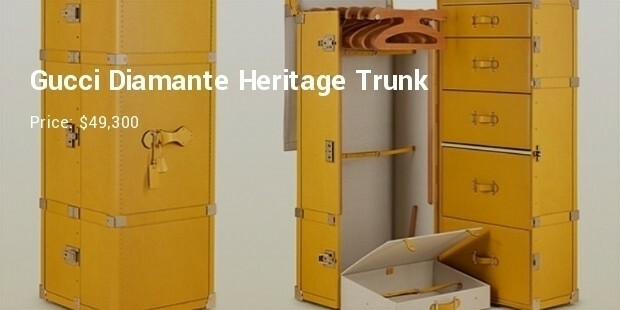 This 140 cm trunk includes special drawers and compartments for cricket tools such as bats, helmets, gloves and even an iPod dock. 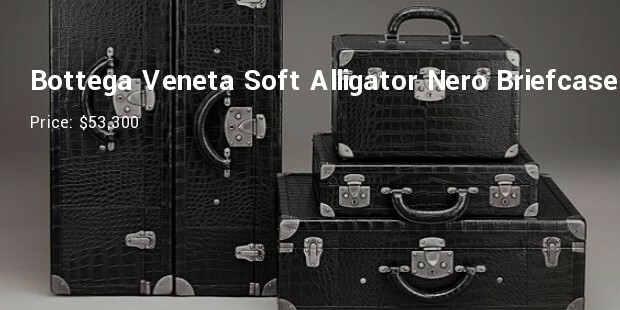 It is made from alligator skin and featured burnished metal hardware with reinforced corners and locking mechanisms. 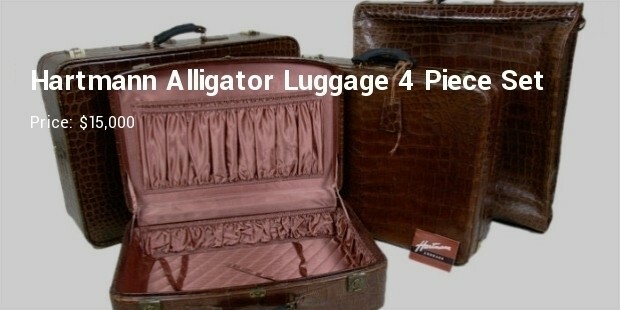 This six-Piece brown Alligator Luggage Set includes one large suitcase, one medium-size suitcase, one small suitcase, a duffle bag and a pretty case. You can own these items separately or get the entire set at a very high price. 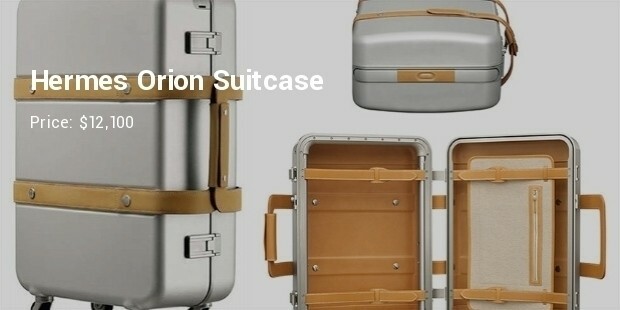 This leather luggage set comprises four matching suitcases, steamer trunks, a jewelry case, a wardrobe, an armoire, a cruiser bag and a hat bag. 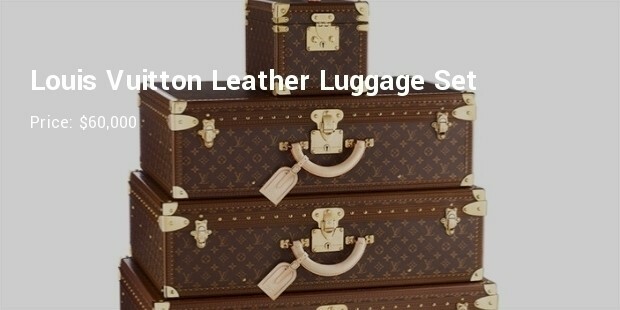 This excellent quality traveling stuff is designed by French fashion goods company Louis Vuitton. 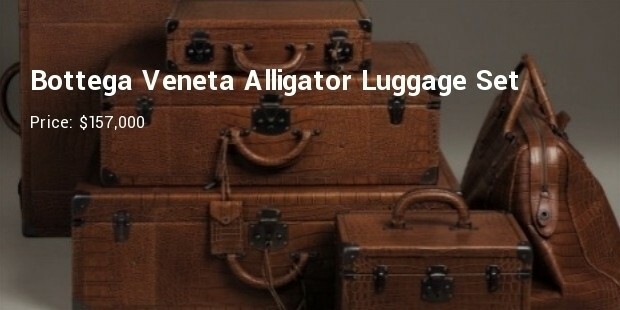 Italian luxury goods company Bottega Veneta designed this suitcase for heavy travel. This is made from brass and alligator skin. The suitcase has an internal elastic pocket and a garment bag. Lock and key buckle take the guarantee of your personal accessories. High-end most expensive luggage is able to attach an additional style to your tour which gives independence amongst the accumulation. Although its expenditure might be a giant amount but the pleasure of a lavish and generous trip will satisfy your soul.